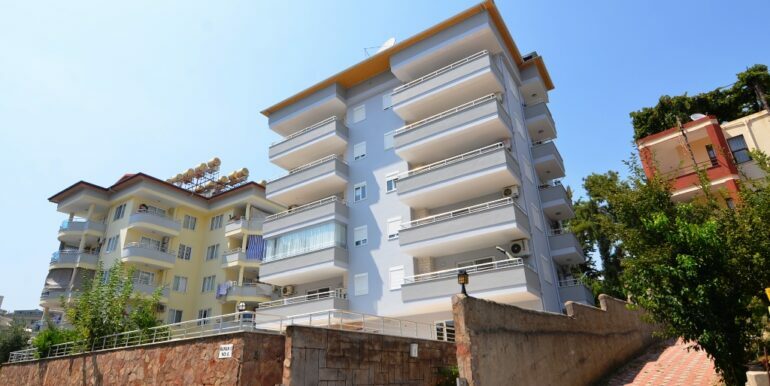 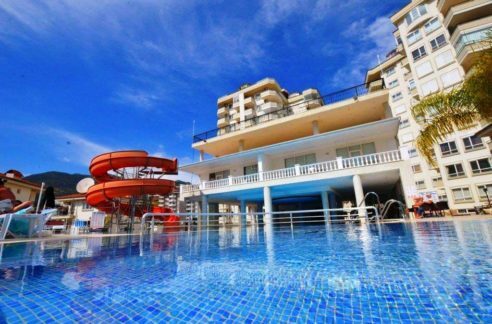 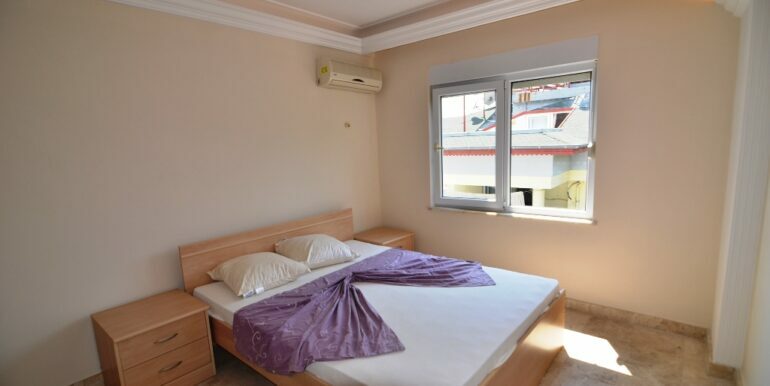 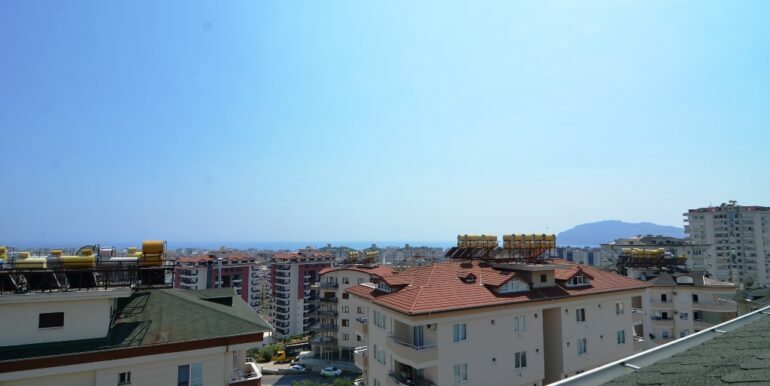 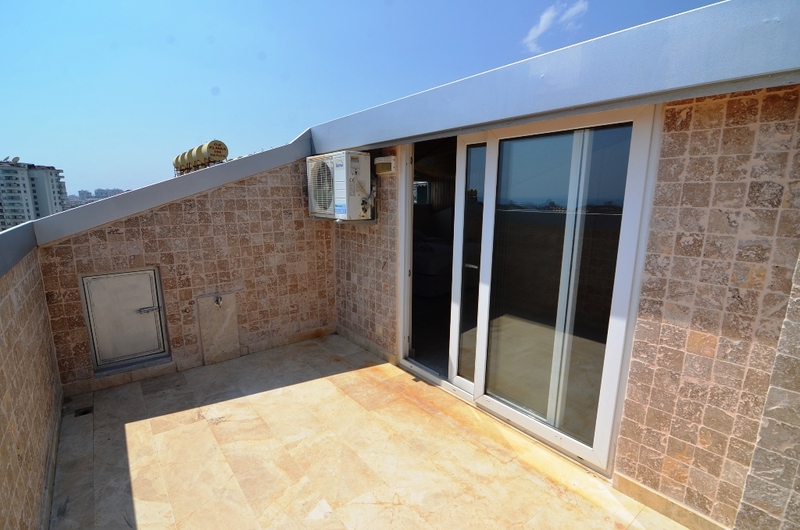 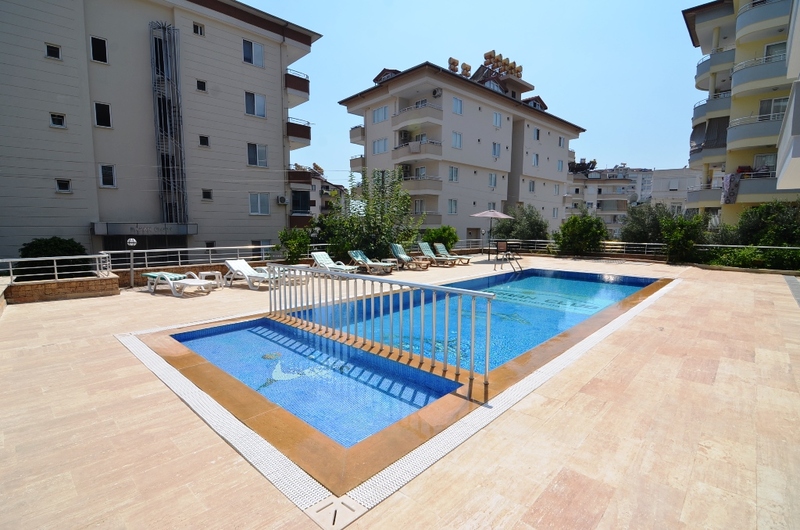 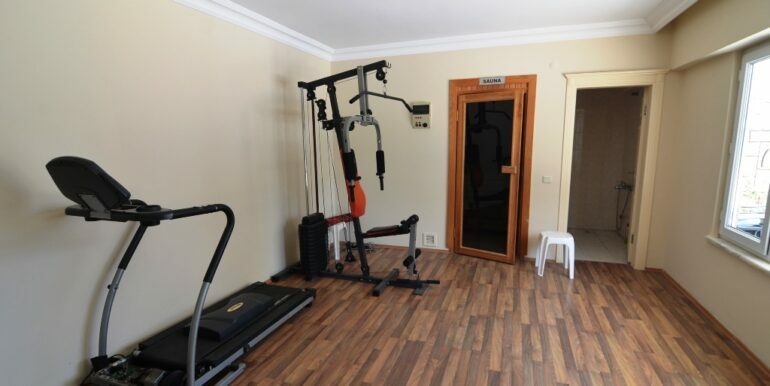 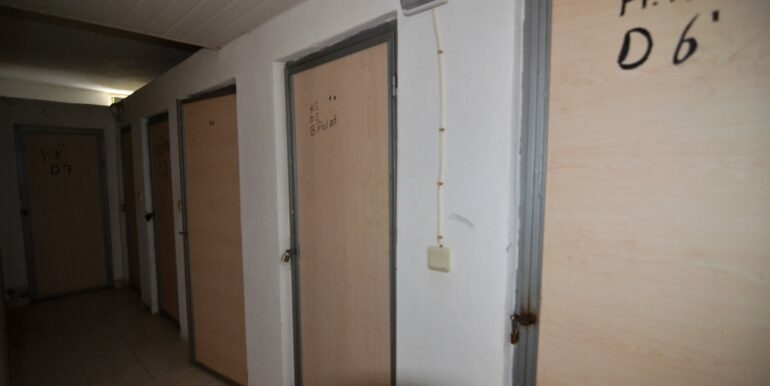 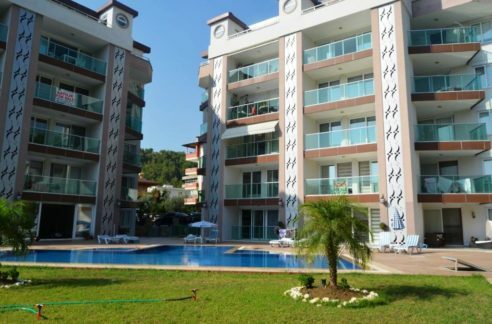 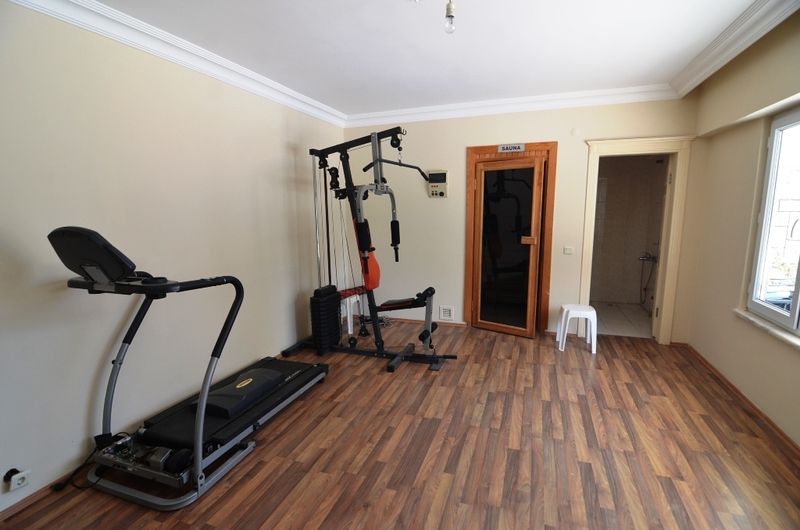 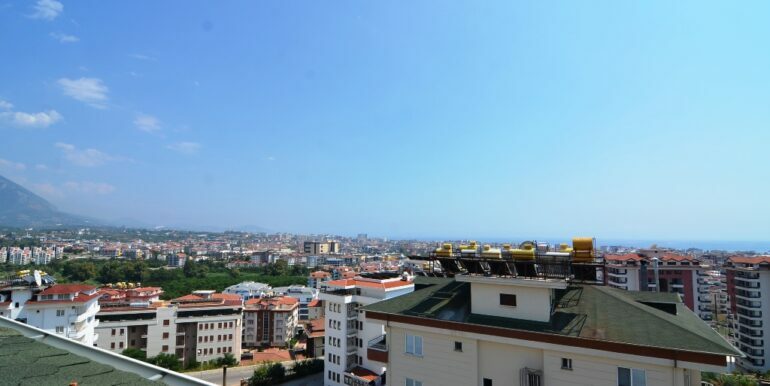 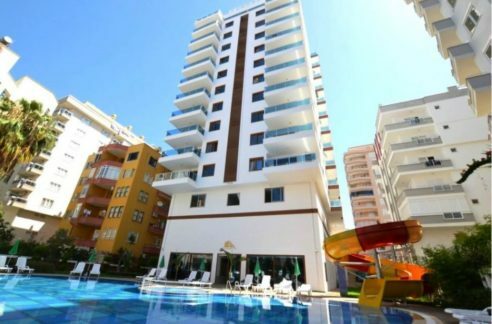 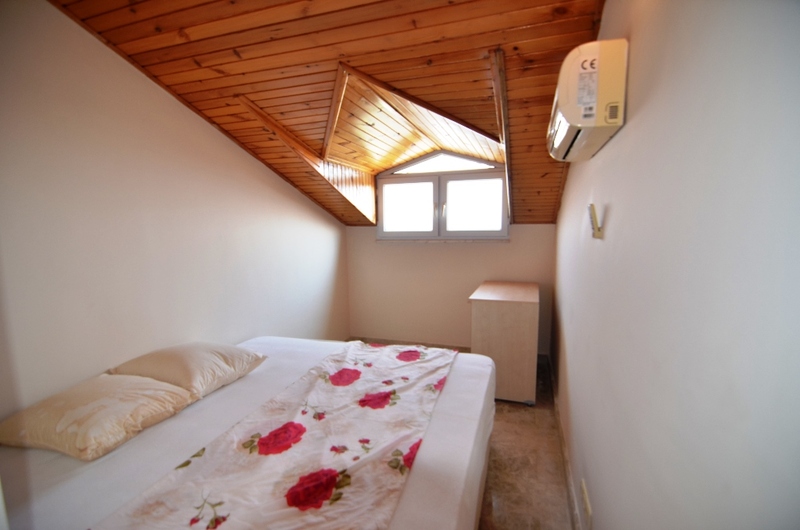 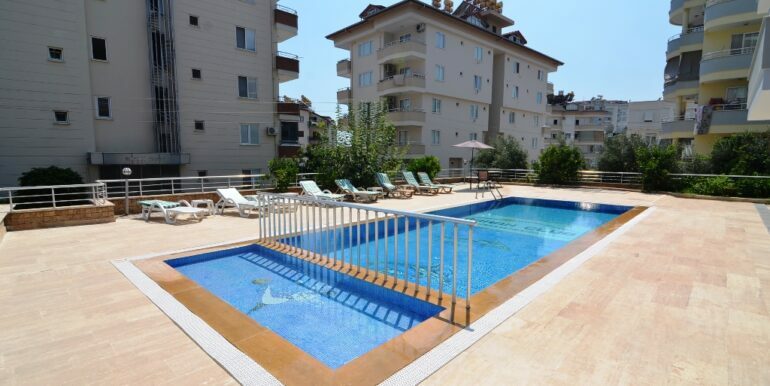 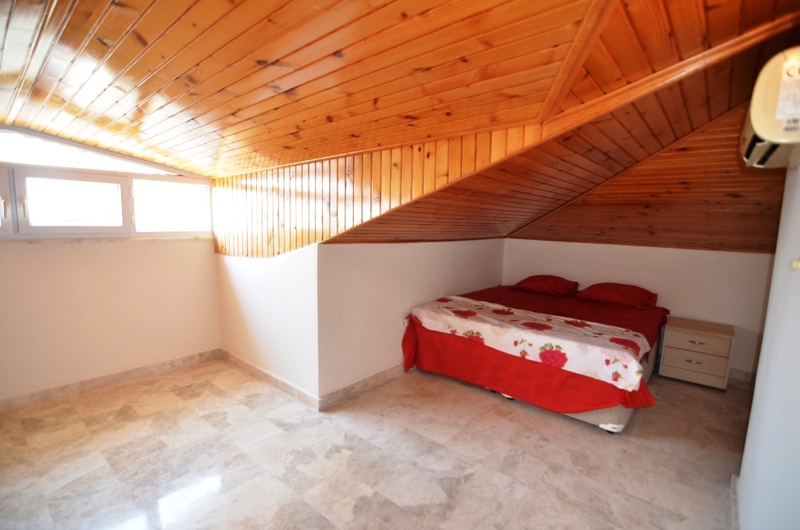 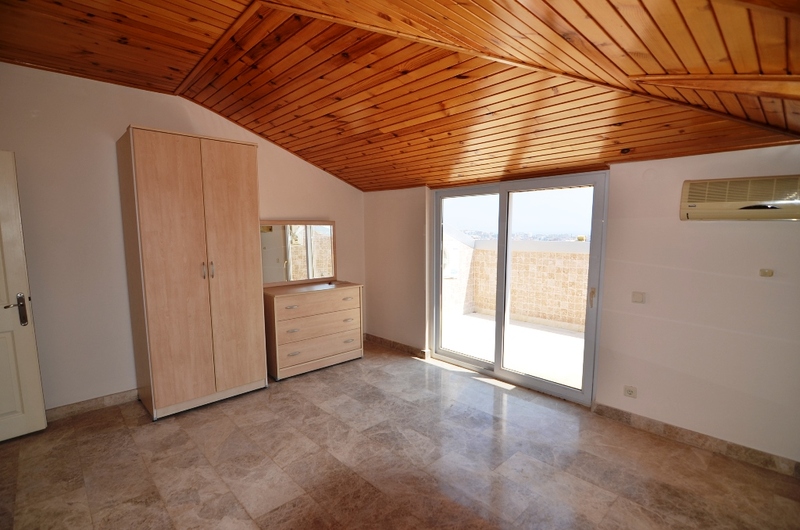 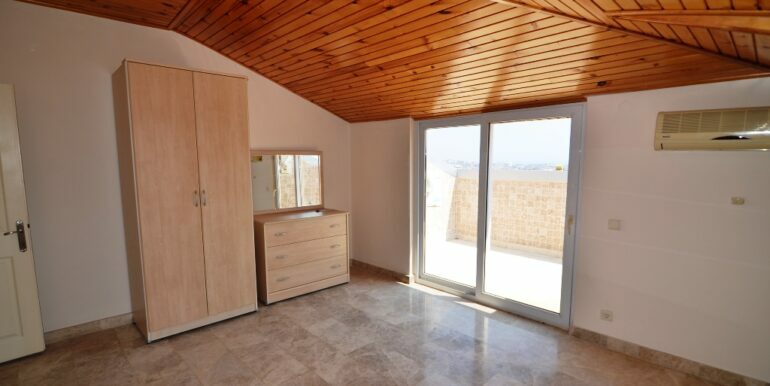 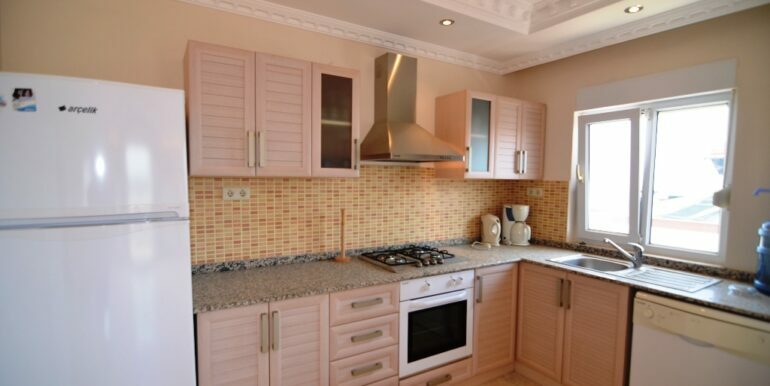 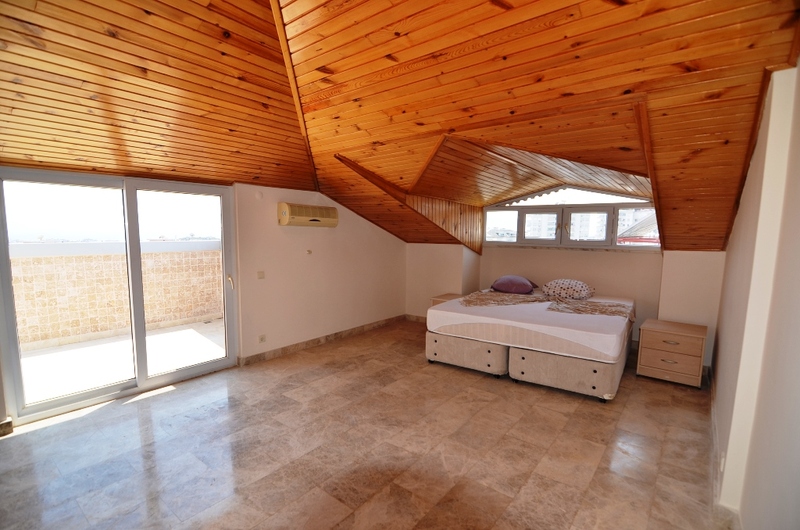 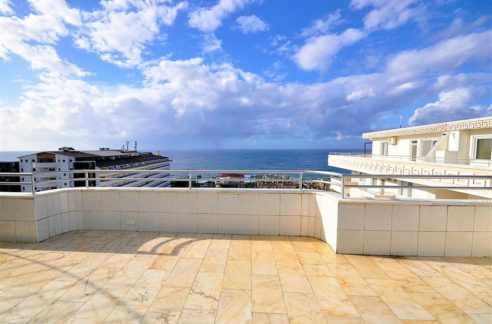 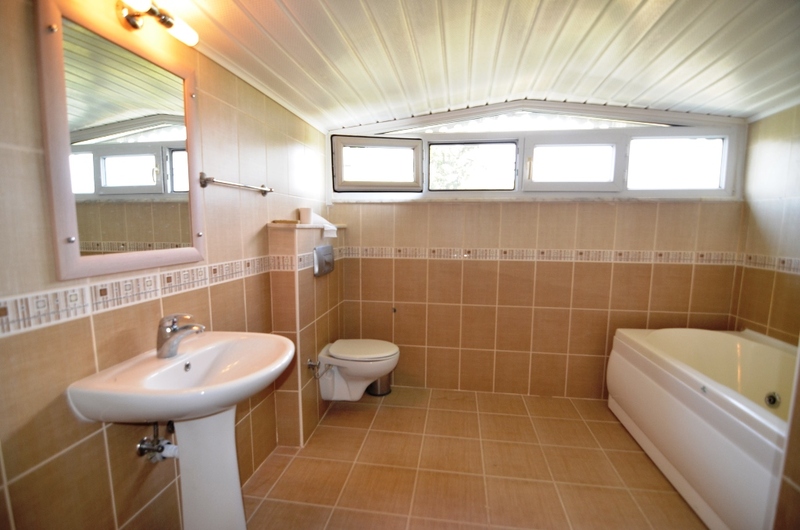 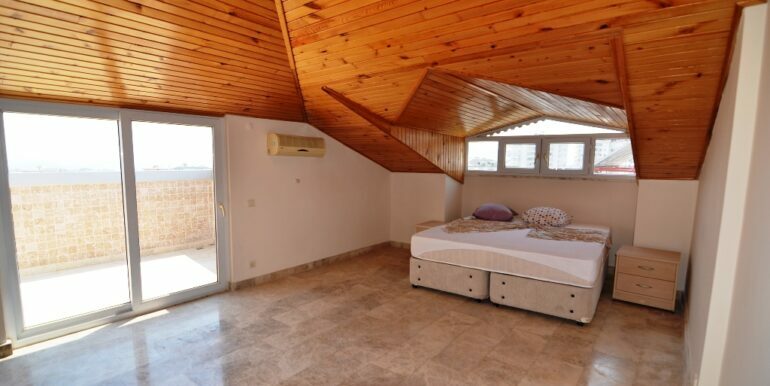 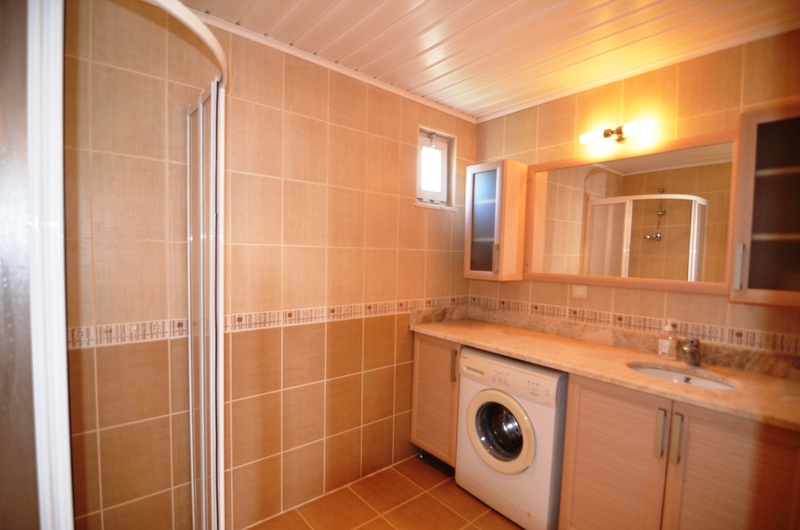 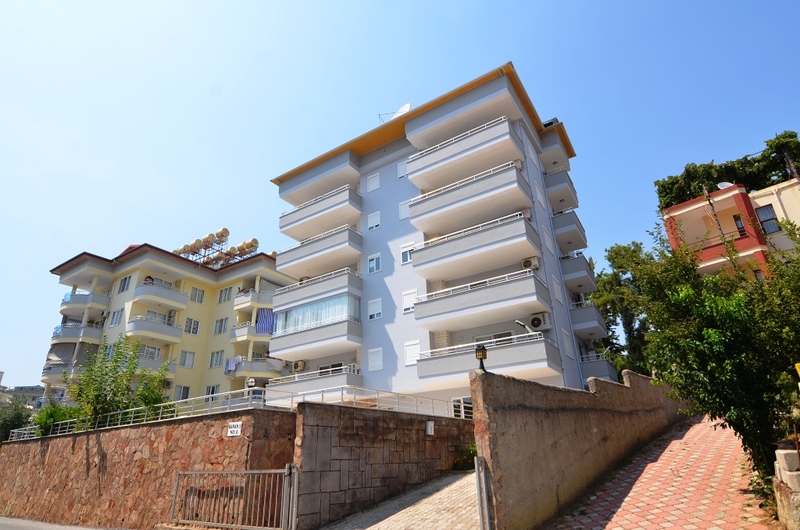 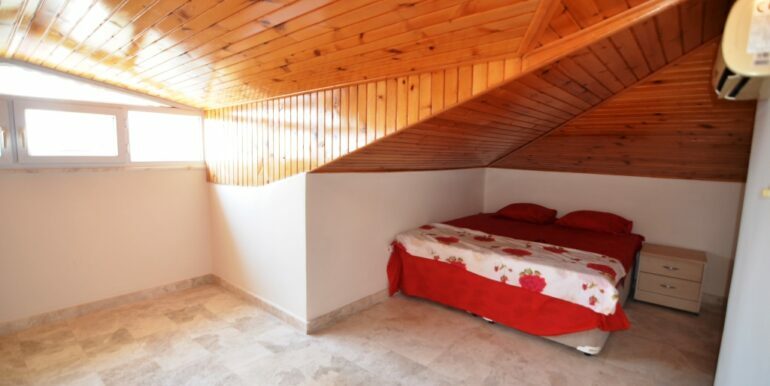 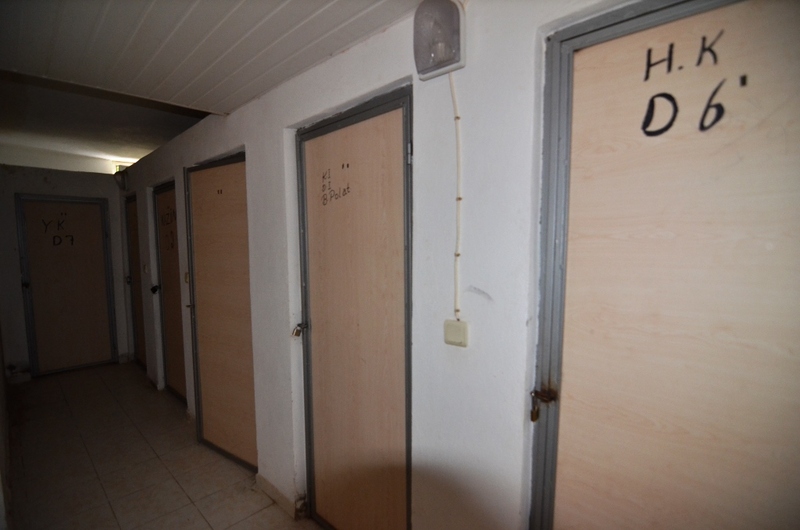 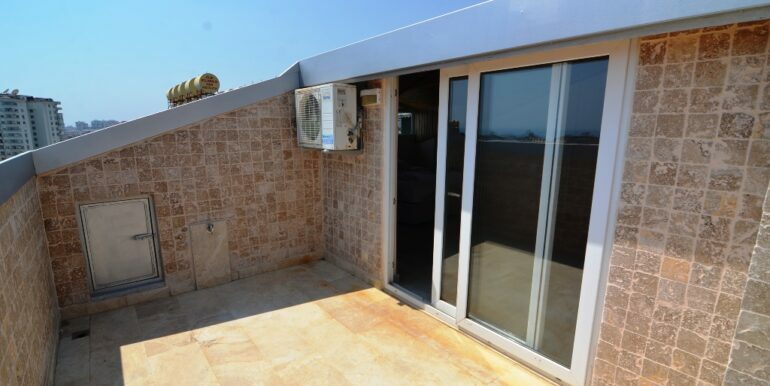 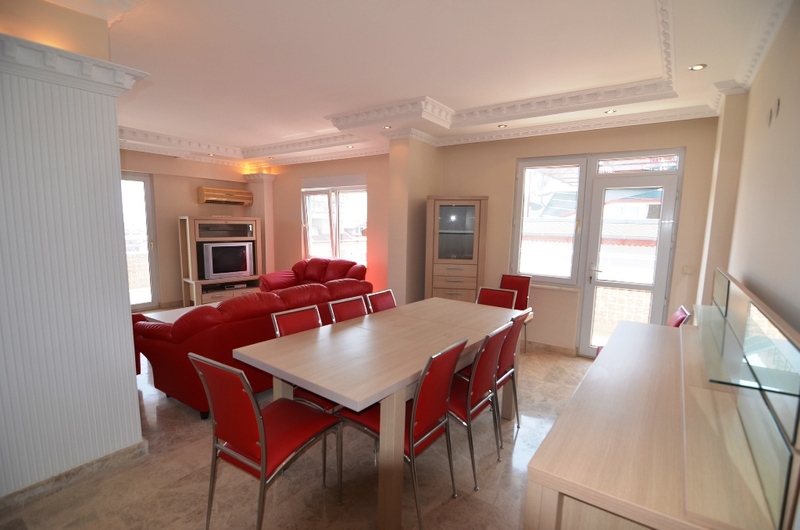 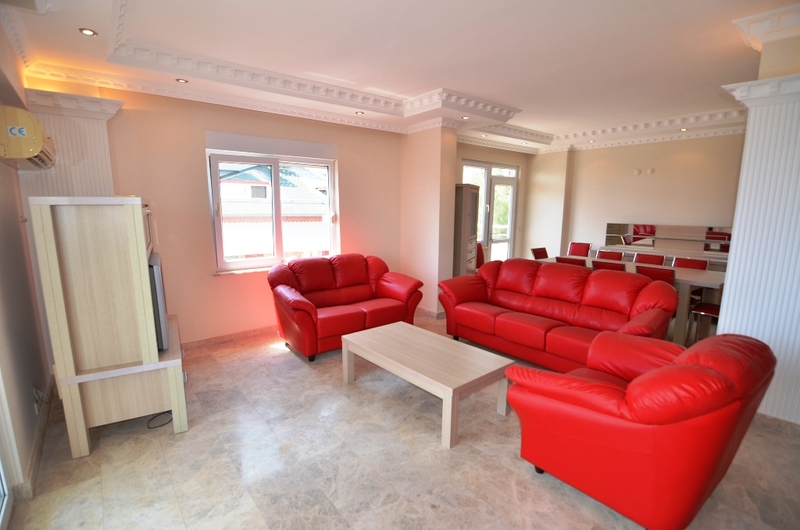 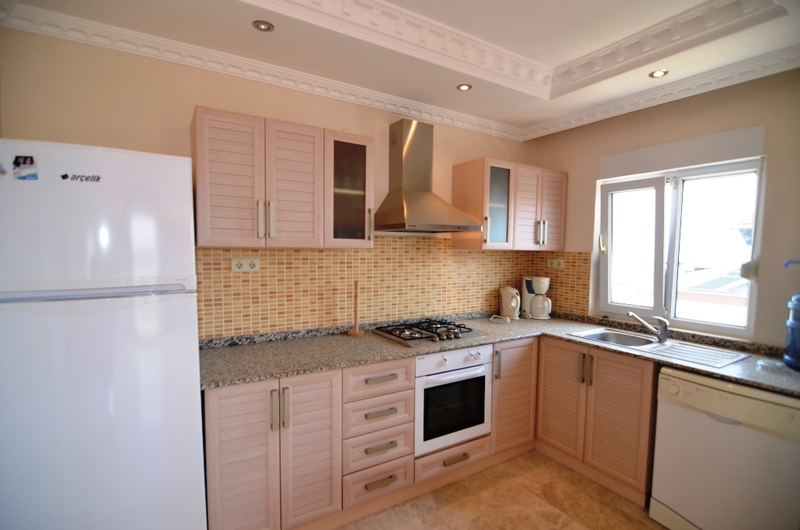 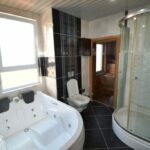 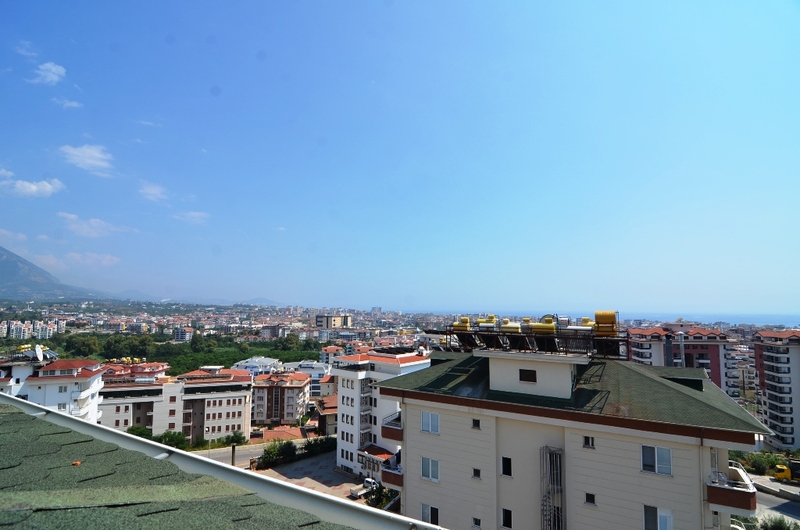 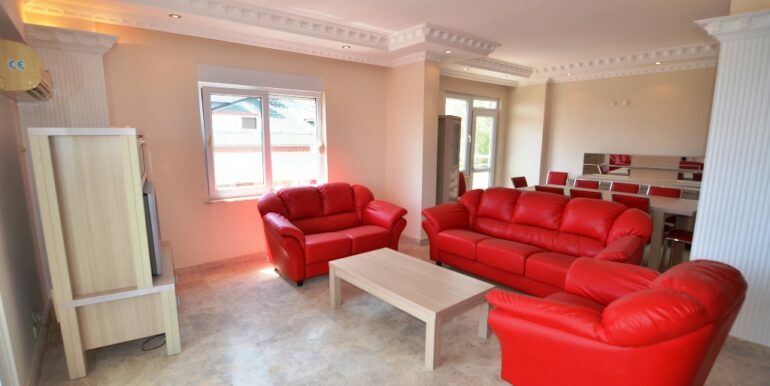 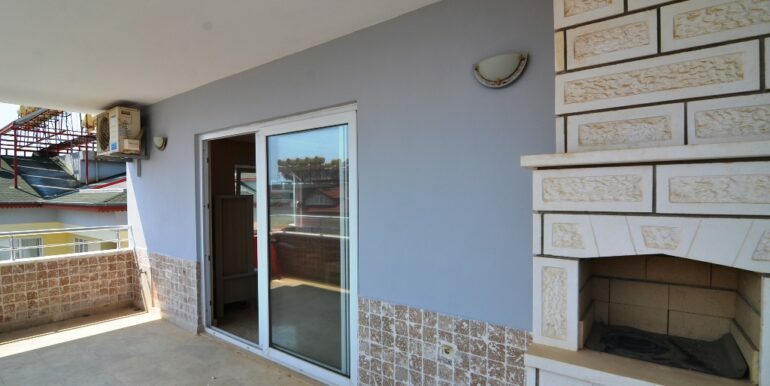 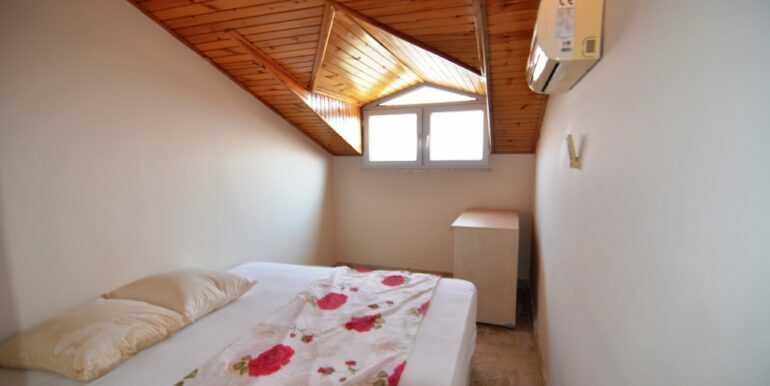 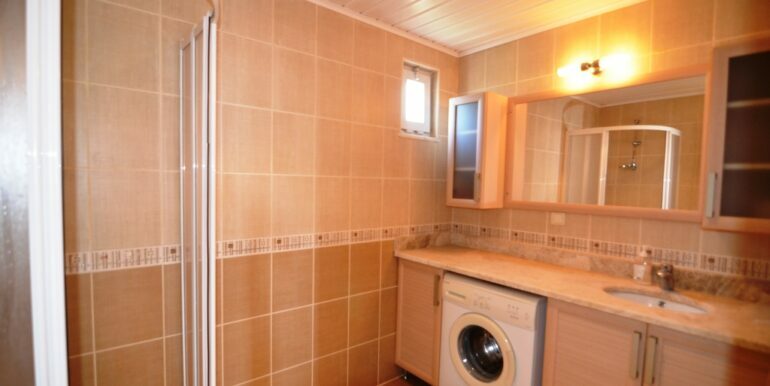 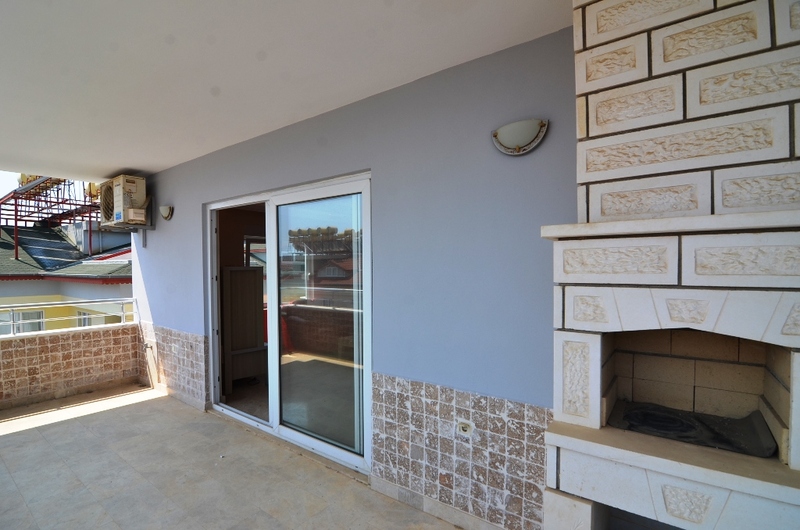 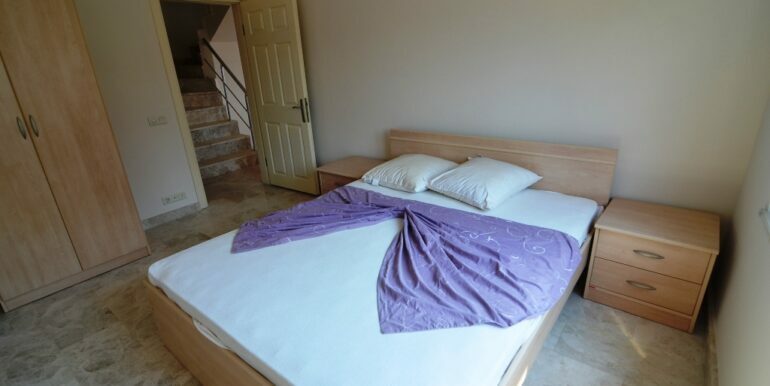 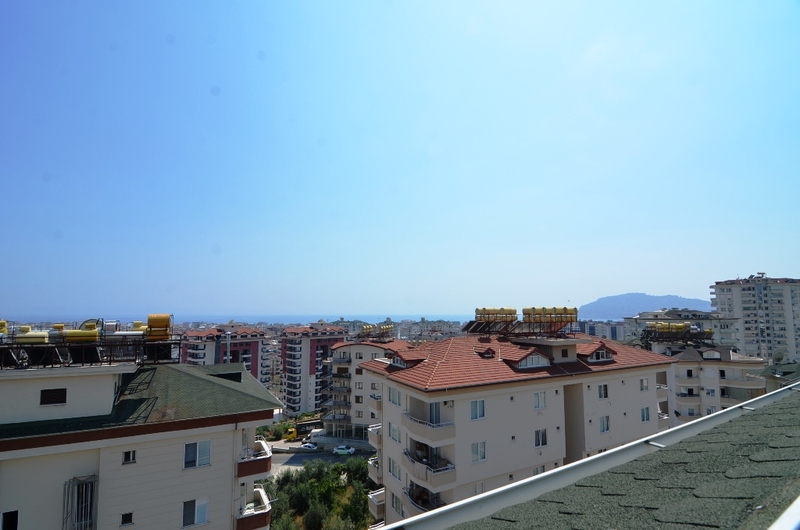 The penthouse apartment in Alanya Cikcilli is partially furnished in the offer of 59,000 euros. 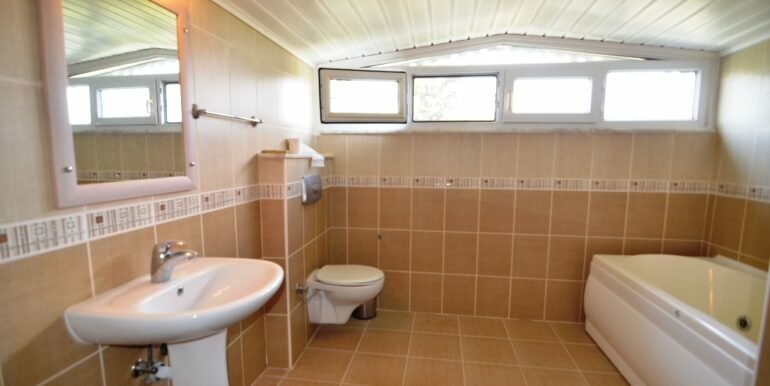 The property has sea views and is in manicured condition. 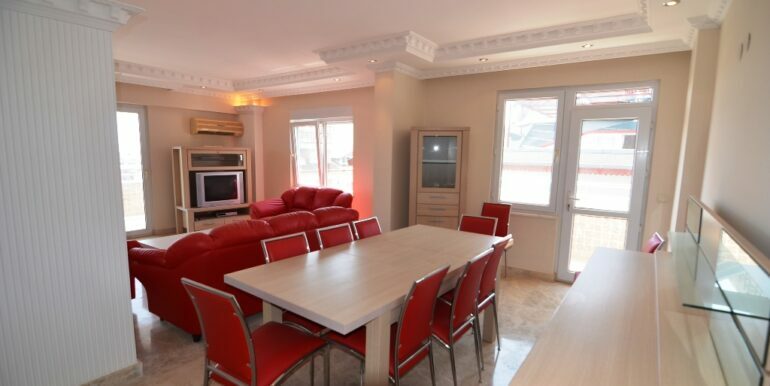 The apartment has 170 m2 of living flat with a living room, kitchen, 4 bedrooms, 2 bathrooms and 2 balconies.